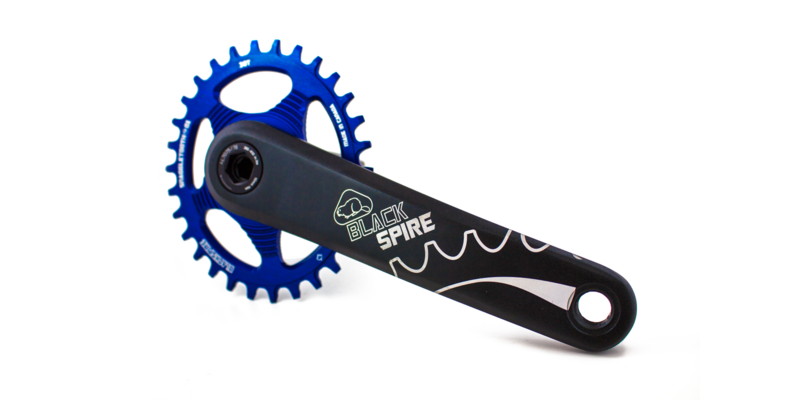 ● Weighs only 650 grams! 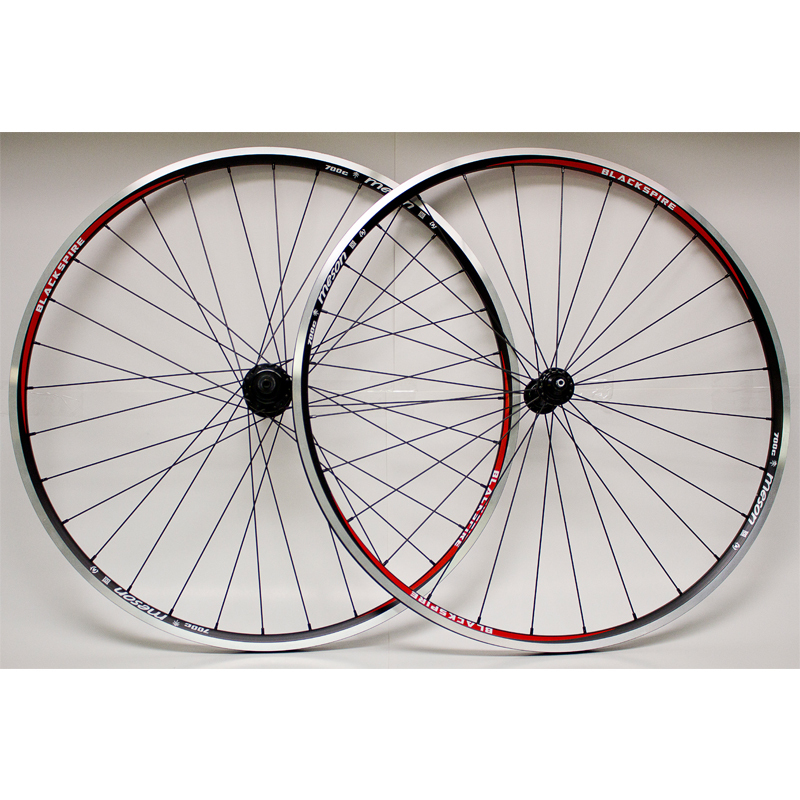 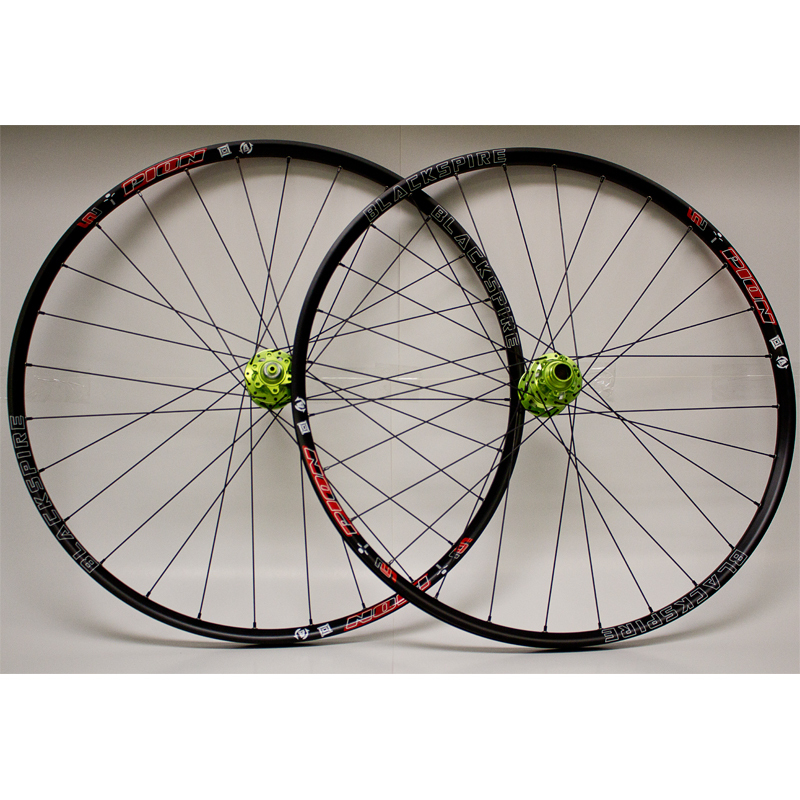 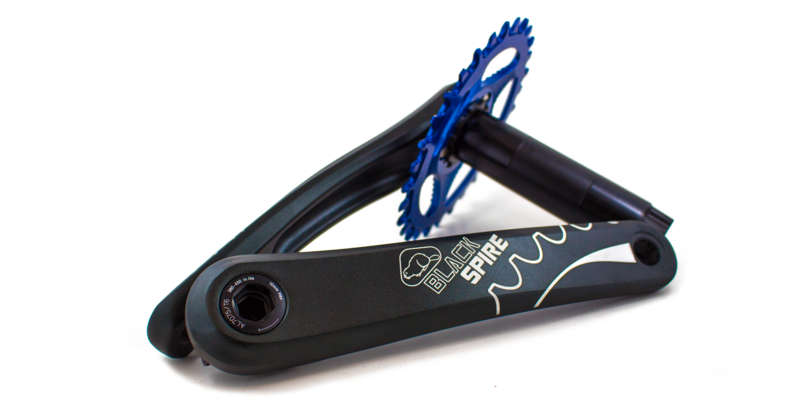 ● Includes a PF30 Bottom Bracket! 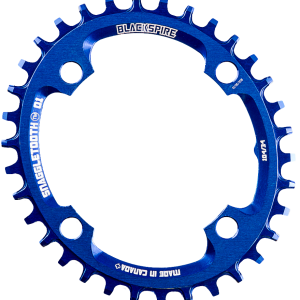 ● Includes a Black 32T Snaggletooth Chainring! 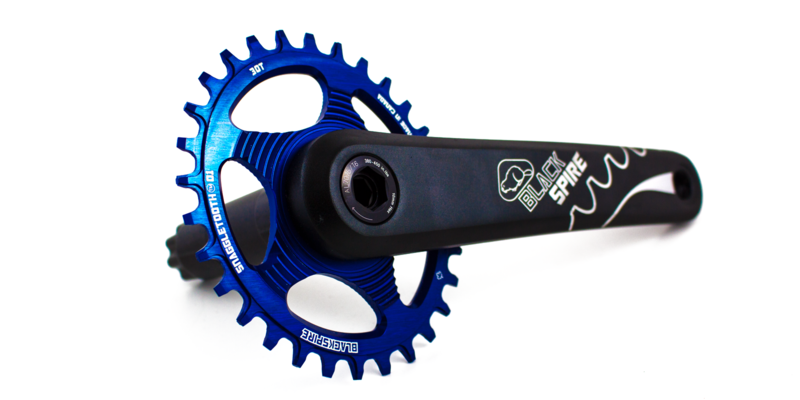 Our Badger Aluminum Crankset is the definition of bang for your buck. 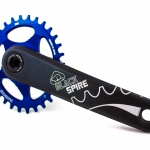 High quality crank set that won’t break the bank. 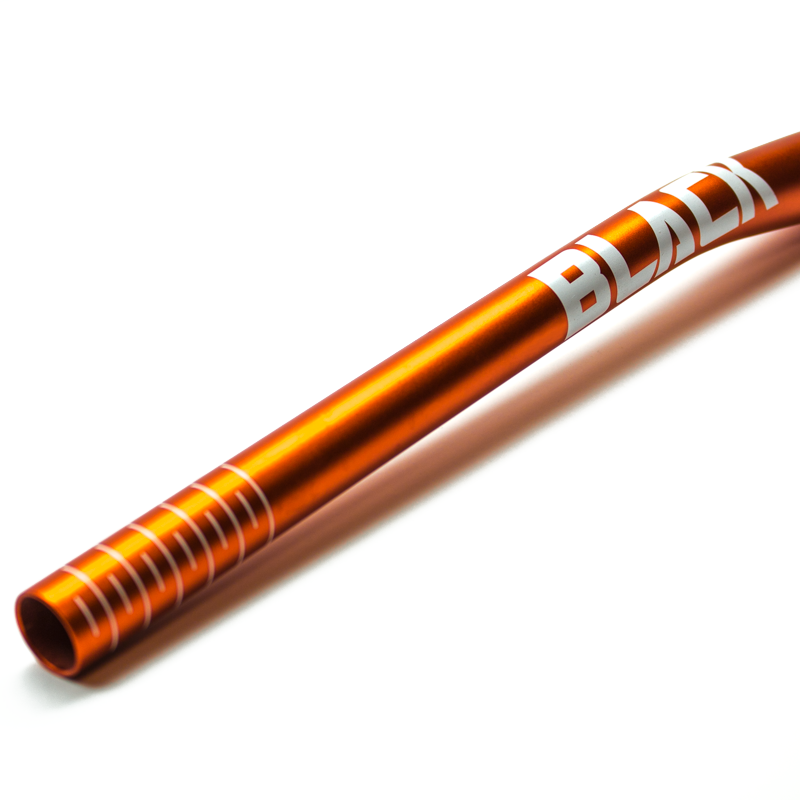 Featuring an Aluminum spindle, Aluminum arms (165mm, 170mm, 175mm), and an included Bottom Bracket this group is hard to beat. 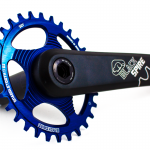 Check out this review on our Badger Aluminum Crankset from NSMB.